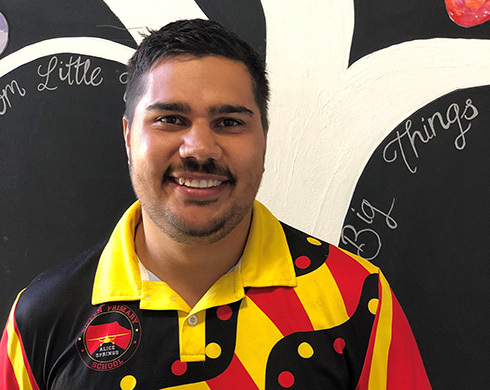 Matthew Axten is one of the three finalists for the NT Government Young Aboriginal Educator Award. 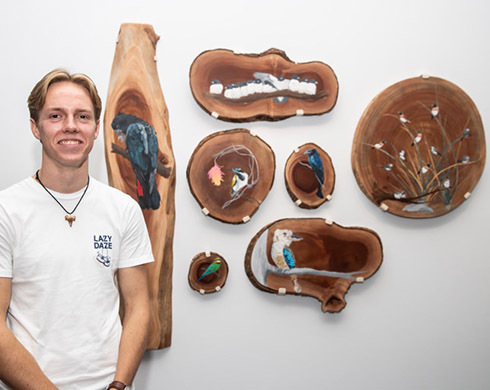 Christopher O’Brien’s acrylic on wood representation of birds — Birds of a feather — has captured the People’s Choice Award. 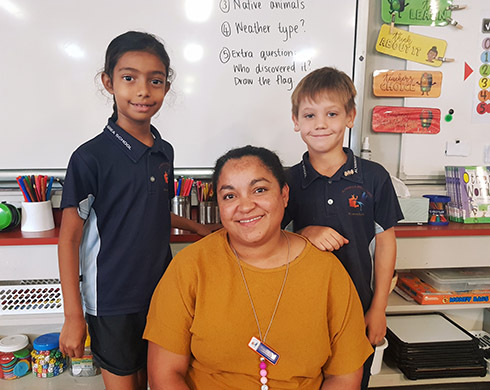 Kiah Fereday is a 2019 NT Government Young Aboriginal Educator Award finalist, one of three in this category of the Northern Territory Young Achiever Awards. 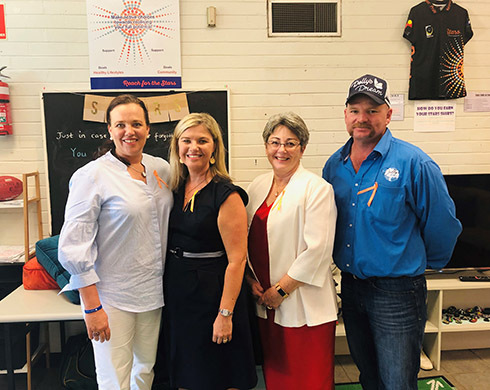 The Department of Education is partnering with the Alannah and Madeline Foundation and Dolly’s Dream to reduce bullying and cyberbullying in NT Government schools. 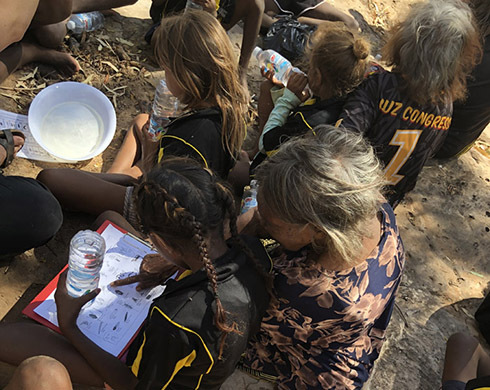 Remote Areyonga School has won the School Award category of the coveted 2018 Indigenous STEM Awards. 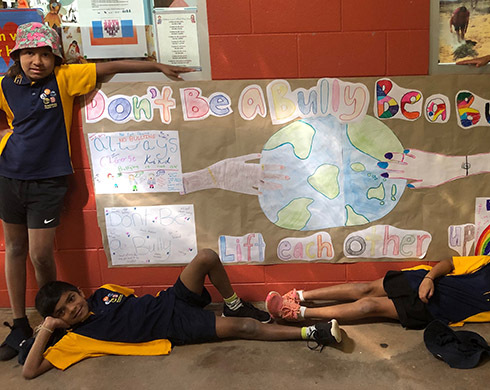 The CSIRO accolade celebrates the achievements of Aboriginal and Torres Strait Islander students in science, technology, engineering and mathematics. 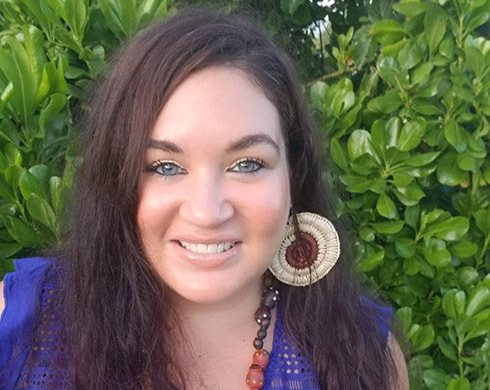 Meet Gaynor Klaase, a Year 2/3 teacher from Alyangula School. 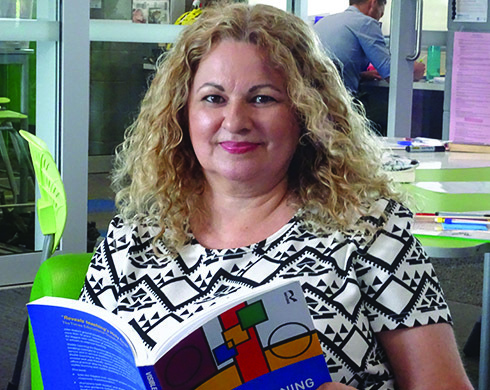 Meet Maureen Wanganeen, who works in the Transition Support Unit at the Department of Education in Darwin. 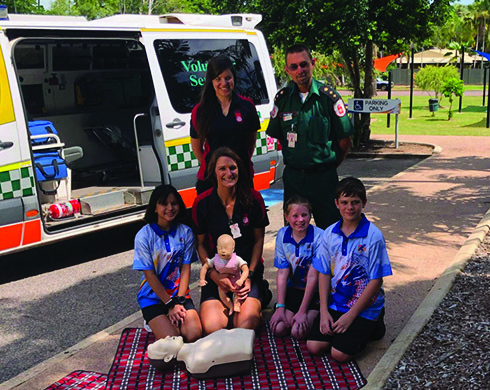 Dripstone Middle School students improved their emergency response skills during a St John Ambulance training visit on 14 February. 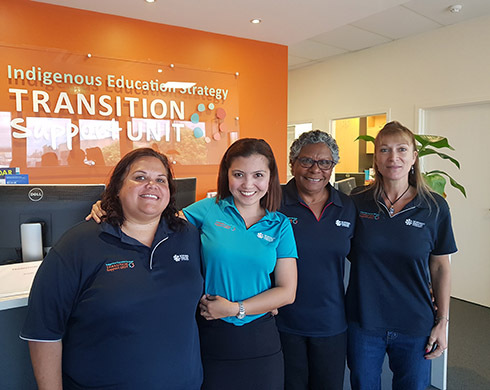 Fathma Mauger has been named a Northern Territory finalist for the 2019 Telstra Business Women’s Award.